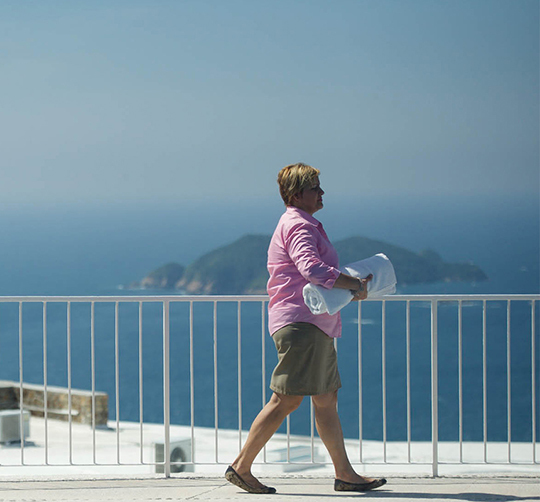 Karla puts together magical experiences that go beyond the expectations of every guest at Las Brisas Acapulco. With service being her number one priority, she treats you like you are family and makes you feel right at home. Karla shows guests the best that Acapulco has to offer. One of her "must-see" recommendations are the magnificent cliff divers who can be seen daily from either a boat cruise or a spot on the viewing promenade. There is something special in the air at Las Brisas, something like magic or charm. Leonardo is a natural bartender where guest feels welcome. 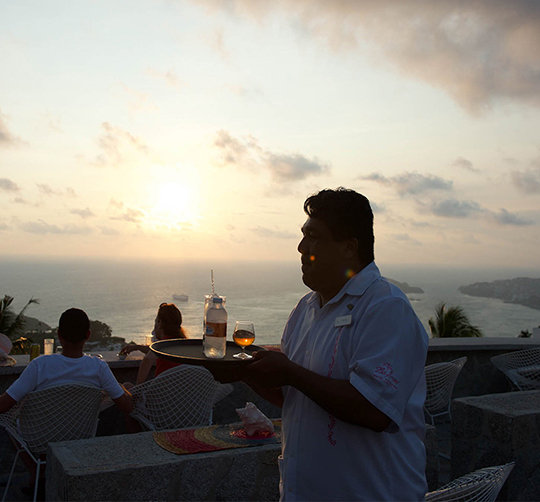 He makes sure his guests are enjoying the spectacular view while serving the famous Brisas Breeze at the Sunset Bar. 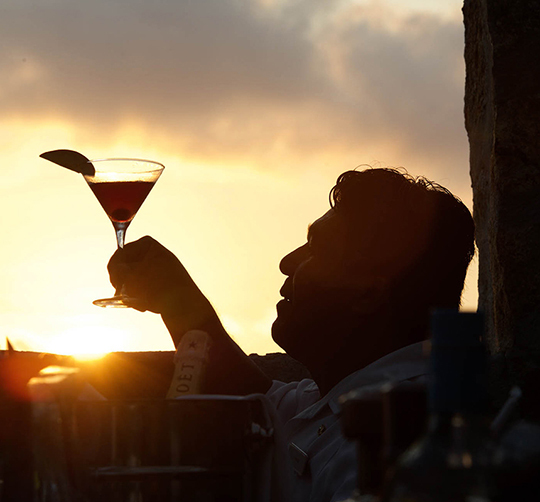 Full of warmth and love for Acapulco, Leonardo knows how to set the tone for an unforgettable evening. Let me make you our signature cocktail. 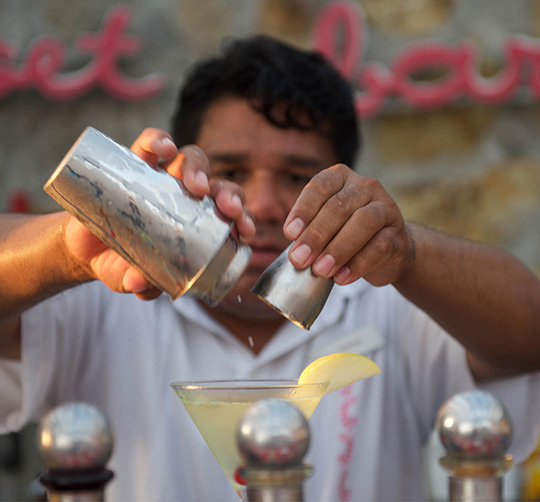 It’s called the Brisas Breeze and we’ve been serving it here for 51 years! Why? Because it is so good. Experience the tranquility of true privacy from our luxurious accommodations. Spread throughout 5 levels, our stand-alone casitas capture the romantic seclusion that defines Las Brisas Acapulco.